The Fastime 01 Stopwatch is good for non critical event timing and sports games such as football and events where cumulative split times are required. Its small size makes it ideal for children to use. 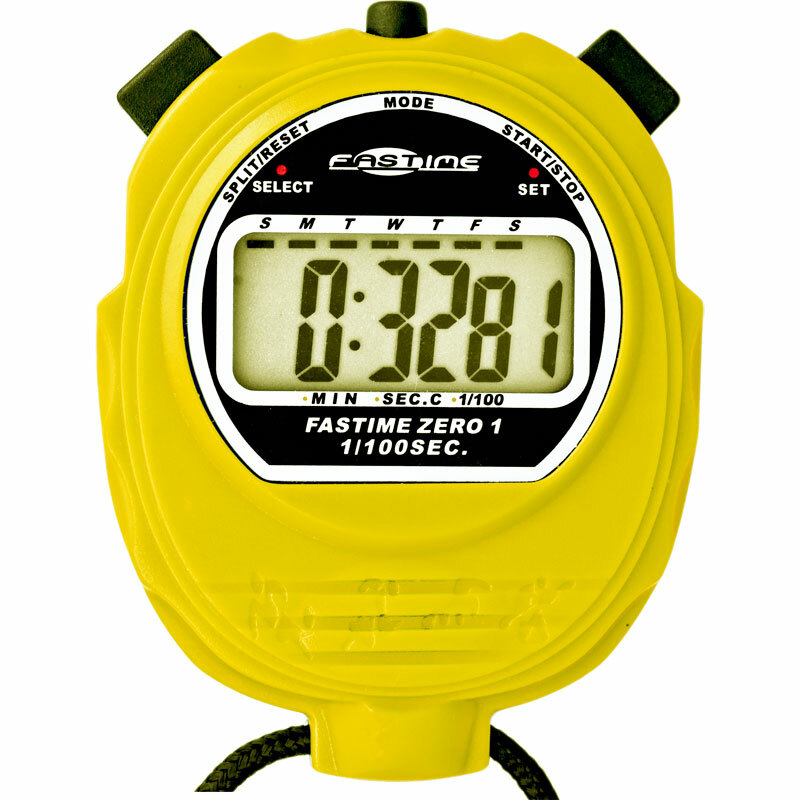 Mode A: Stopwatch: The stopwatch can count up to 24 hours. Timing to 1/100th sec for the first 30 minutes. Then in 1 second intervals. With START, STOP, (TIME OUT) RESUME or RESET function And CUMULATIVE SPLIT TIME function. Very cheap, does the job if you just want to time things. Not sure how durable it will be. But what can you expect for this price? 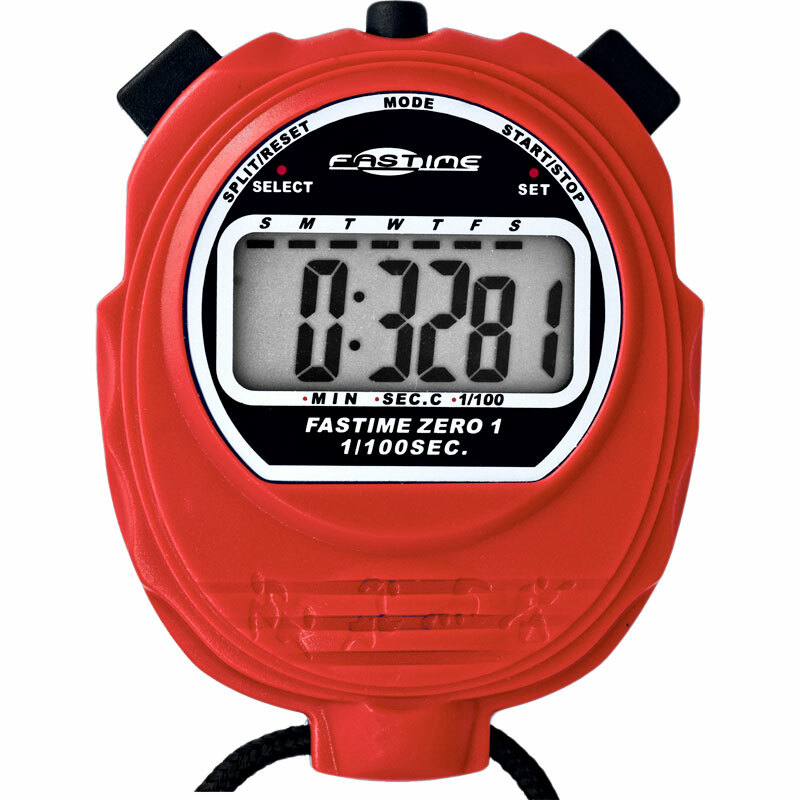 Great little stop watch bought it to time my daughter when swimming, not sure how robust it will be. Just wish I spent a little bit more money and got the model with lap times. 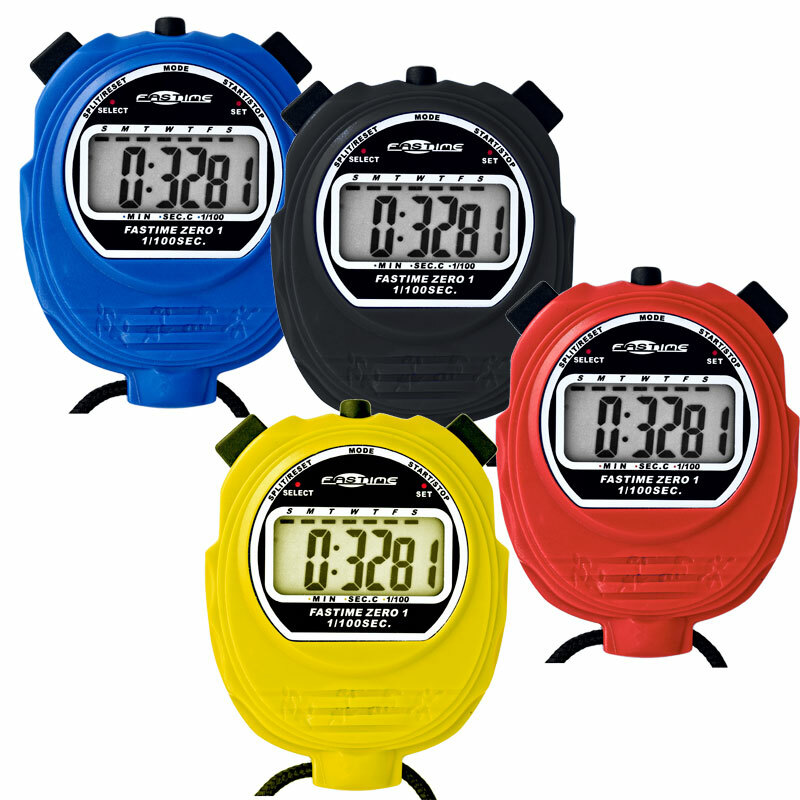 Overall good stopwatch and fab service arrived next day.